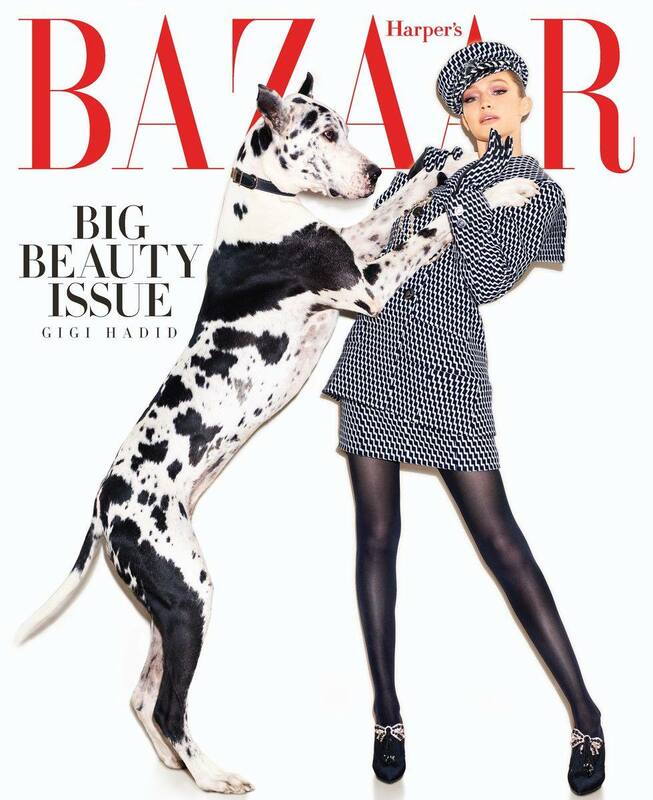 American supermodel Gigi Hadid grabs the May 2018 cover story of Harper's Bazaar US, and is photographed by the acclaimed Mariano Vivanco. The blonde star is high-end fabulous and glamorous, as she is styled in the designs of Ralph Lauren, Celine, Valentino, Chanel and more. 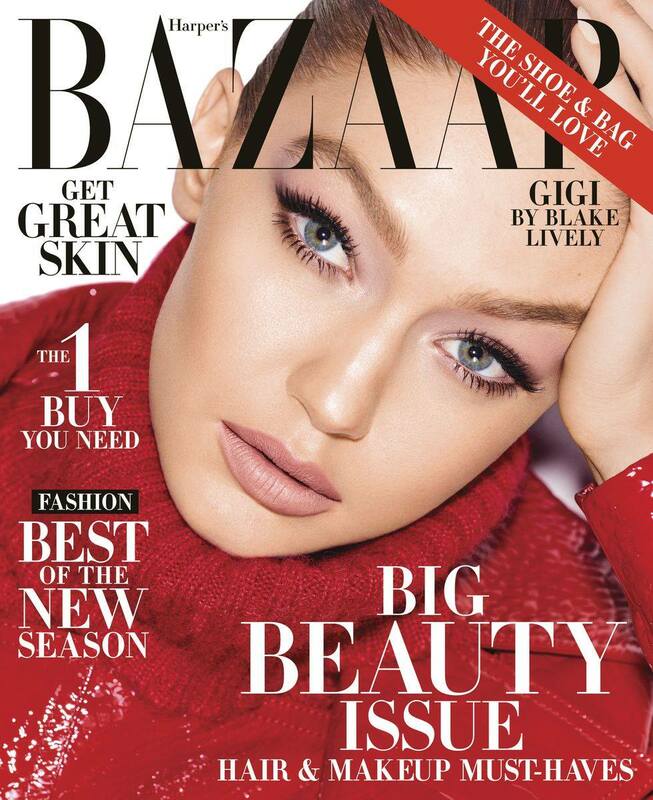 Gigi is styled by Joanna Hillman for the shoot, and is interviewed by A-list actress and one of Gigi's close friends Blake Lively. The model joins the shoots with some adorable canines, and is a star in the sensational new designs from top designers.